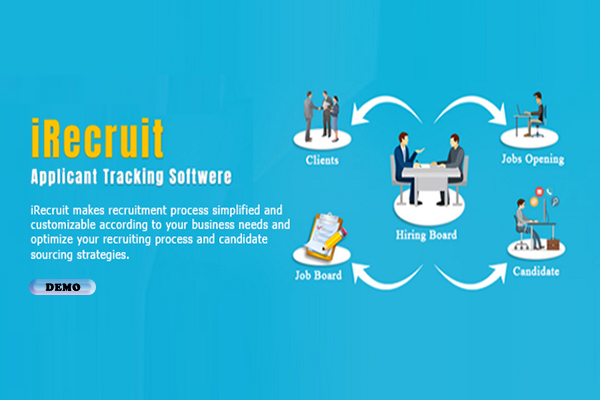 iRecruit ATS is fully customized candidate recruitment software.It's a package of all latest required features according to modern time to make easier and simple working style with latest cloud-based centralized database and Boolean search for best optimum results within fictions of seconds. 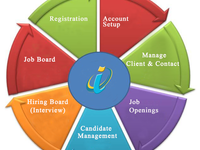 iRecruit is compatible for android, ios and window base operating system and all browser. easy to operate as usual social site's account. Cons: We don't utilize the features that allow the data to flow to our HRMS/HRIS system. We also haven't recognized anything WOTC yet. Overall: Easy to use and customer service is excellent! 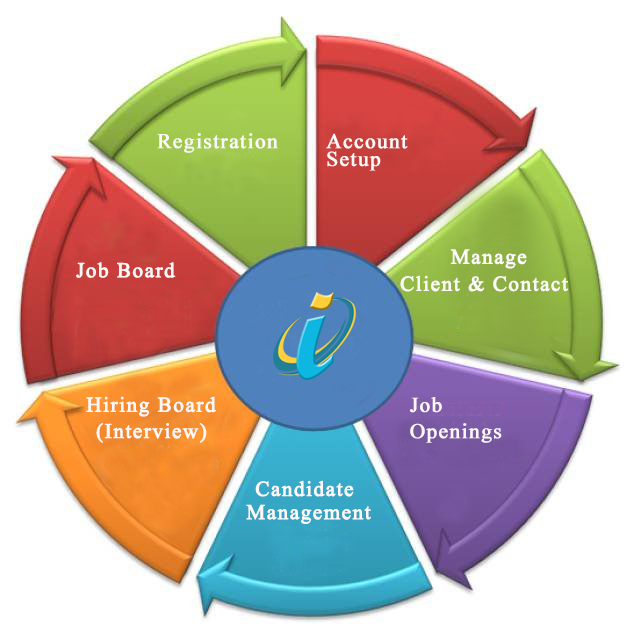 Pros: iRecruit uses a very stream lined interface that helps me and my fellow colleagues be as productive as possible. Combining the software with a great easily accessible help desk and built in support for the Work Opportunity Tax Credit program iRecruit has proven to be very lucrative to our business. Cons: The only down side that I have come across to the software would be during peak hours the speed can be fairly slow which has looked like a normal occurrence across most cloud based SAAS. Recommendations to other buyers: I recommend doing research into each of the different popular cloud based SAAS applications to see which would be most beneficial to your specific needs. Pros: I appreciate the responsiveness of the iRecruit rep. The reporting is also decent for what we require from it. Cons: Its navigation is really slow and cumbersome. It takes too long to load resumes, and you can't navigate multiple pages at once, so you lose your place or information if you move back and forth in the system. I also dislike not being able to alter a job posting/requisition once it is published. Things change for us, and we have to remove the existing publication and completely repost. It's way too time-consuming. Recommendations to other buyers: Look for ease of use and functionality when navigating the system internally. Pros: The user friendly page layouts. Very simple to input candidate profiles and parse resumes. Used many other ATS, and this is one of my favorites! Cons: Not much to not like about iRecruit. Some features could be updated because of a few glitches, but have never had that big of a problem that I had to contact anyone about. Recommendations to other buyers: Make sure you are familiar with the services they are offering, and what their competitors are like. Keep in mind that some problems you may encounter using this software, is a user error, or something to do with your computer or connections. Pros: Ease of use and great customer service. Easy to use interface. I like the WOTC tax credit email that can be sent out to candidates. Cons: Cost compared to other similar software. 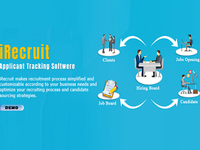 I like the cloud-based recruiting and applicant tracking software designed to provide any size of our business but it does not have a app in the app store for android use like similar software of equal value. Recommendations to other buyers: Trial period before you use it to make sure it is the right software for your company. Pros: Their tech support is very responsive. It's easy to navigate, and applicants react positively. Cons: Formatting is not as easy for the user. I need to call my support tech each time. Recommendations to other buyers: I would like to be able to filter by education, experience, and responsibilities. I love the ability to filter by distance, though. Comments: I found this to be very easy to use and a very helpful tool in finding proper staffing.